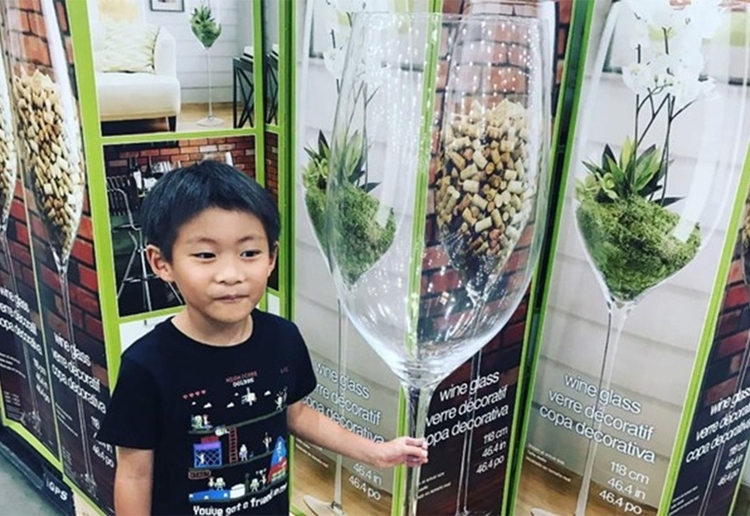 rovermum reviewed OMG You Can Now Buy A Wine Glass That Is Even Bigger Than A Child! WHY? We’re complaining about obesity and upsizing of everything, so why? ?